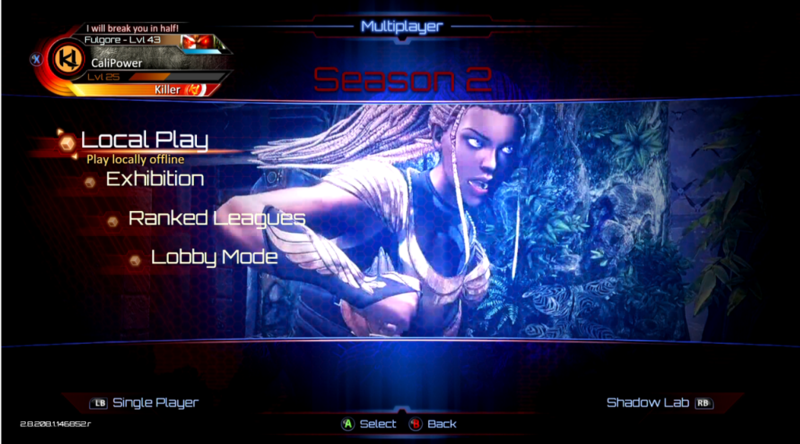 After 3 successful online edition seasons, we have showcased new talents in Street Fighter, Mortal Kombat, and Killer Instinct communities. The online platform is an integral part of community growth which helps in discovering new strategies, match ups, and new regions. 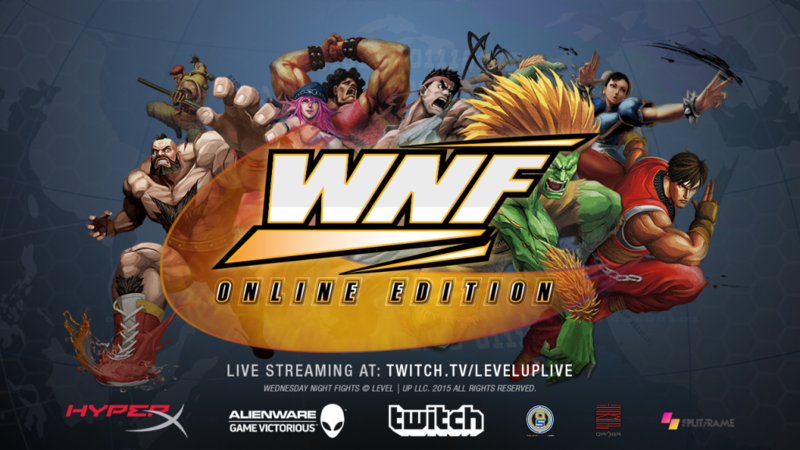 We want to say thank you to all that have participated in the Online Edition of WNF and hope everyone keeps practicing for the next major event! Are we done with WNF Online? 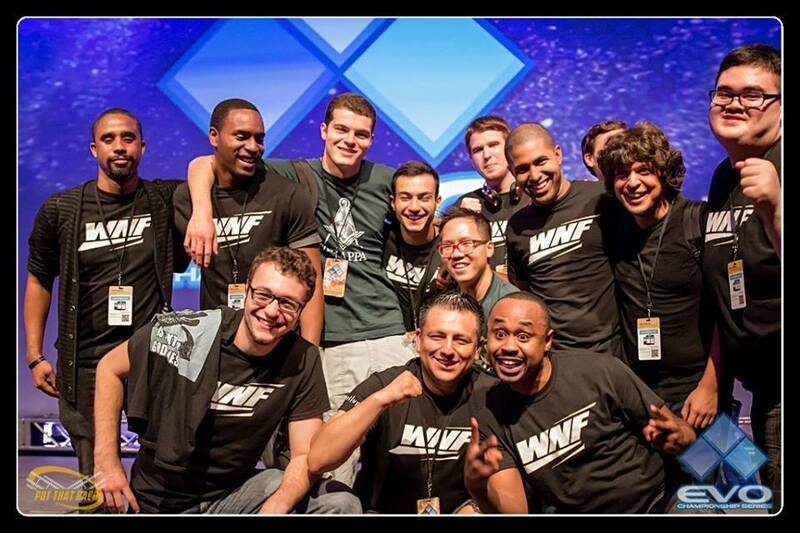 We are taking a break from the WNF online platform and planning new opportunities for 2016. Stay tuned! Moving forward, we are excited to formally announce Weds Night Fights returning to the live experience this Fall Season at eSports Arena! We have been working extremely hard in parallel to our Online, Prelude, and SCR events to plan the next chapter for WNF and it’s finally coming this October 21! Let’s get to it! We are taking Weds Night Fights back to it’s roots by only focusing on Wednesday as the main night to host fighting game competition. Not only that, we are inviting the ENTIRE fighting game community and favorite titles to the event. Any era of fighting games from the 90’s to modern titles, we will have space for any game the community wishes support. The action doesn’t stop there. We are also introducing an inclusive community building program which will help achieve your goals in growing your scene, promoting your brand, and streaming opportunities. Fall Season begins October 21 at eSports Arena featuring the most popular fighting game titles all the way through December 16. We will have Main and Community driven events running concurrently at WNF. What’s the difference between Main and Community driven events? Main events are tournaments we are hosting with our current affiliates which will have sponsored prizing at the end of the Season. Community events are BYOC and start up community building effort tournaments. Community driven tournaments can have the standard buy in or $1 dollar tournaments, high roller, or even free to enter. The choice is up to the community to decide what works best! Weds Night Fights Fall Season – Road to Final Round 2016! We’re excited to send our overall WNF Ultra Street Fighter IV champion to Final Round 2016! The highest point scorer on Dec. 16 wins the trip to Atlanta, Georgia to compete in the hypest tournament on Earth! Special season prizes from our sponsors will be awarded to finalists which includes Fight sticks from Arcade shock, apparel from Splitframe, Cloud II Headsets from HyperX, WNF shirts and more! Stay tuned for prize distribution breakdown! Weds Night Fights competitor pass will give you access to main, community driven, and BYOC! eSports Arena is North America’s first dedicated eSports facility. The Arena is a 15,000 square foot facility and located in downtown Orange County, California. eSports Arena’s unique modular facility allows for small to large scale highly produced eSports and entertainment events. 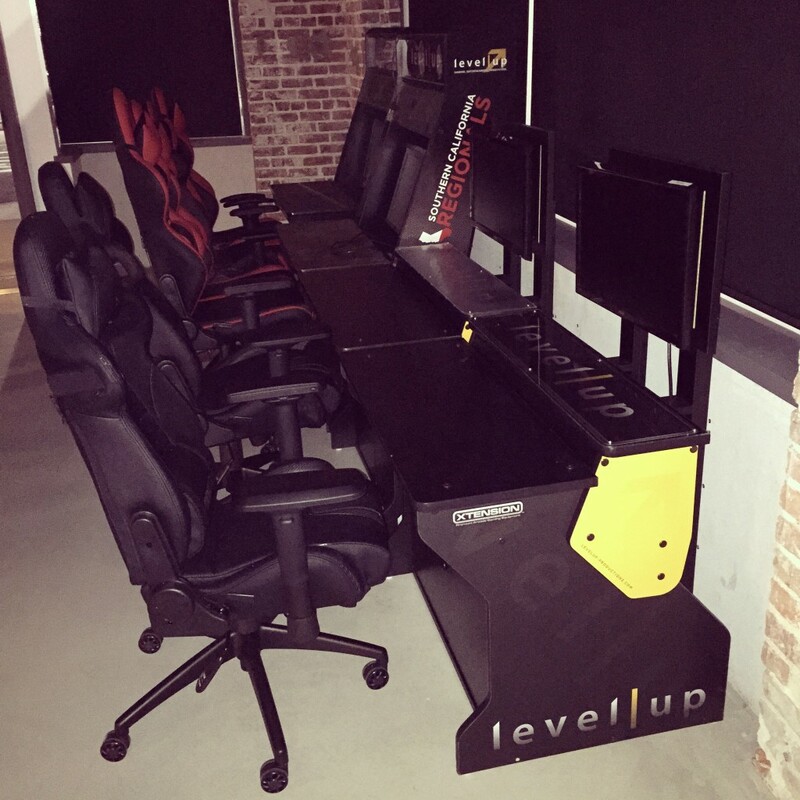 eSports Arena will also host daily video game competition, produce unique digital content, and rent space/equipment to the eSports/interactive entertainment industry at a fraction of the cost of traditional venues. 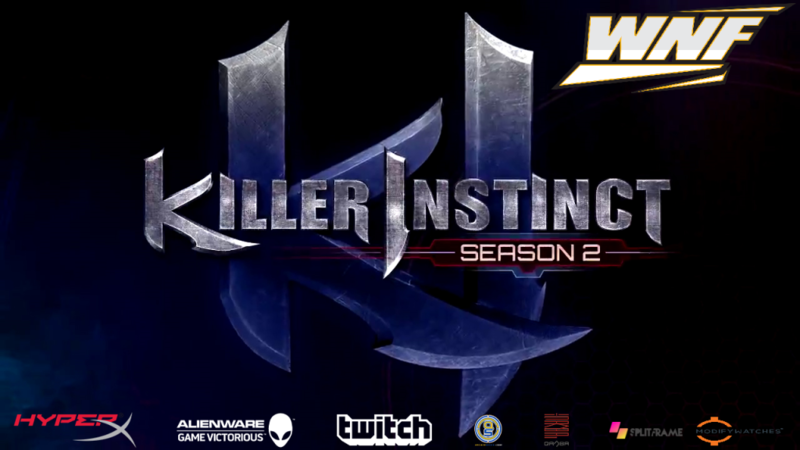 Summer is well underway and we’re bringing the heat this season by adding Killer Instinct(KI) to the Weds Night Fights(WNF) lineup! KI has arguably the finest netplay to date and amazing players in North America which hone their skills on both online and offline events. We’re excited to finally bring KI to WNF as it will showcase high quality matches with a full roster of characters now available to all competitors. Overall finalists will win sponsored prizes and Killer bragging rights at the end of the season. Summer Season Episode 3.1 sign ups kick off Aug. 3, WNF qualifiers on Aug. 4, and finals stream showcase on Aug. 5 only on http://twitch.tv/leveluplive . 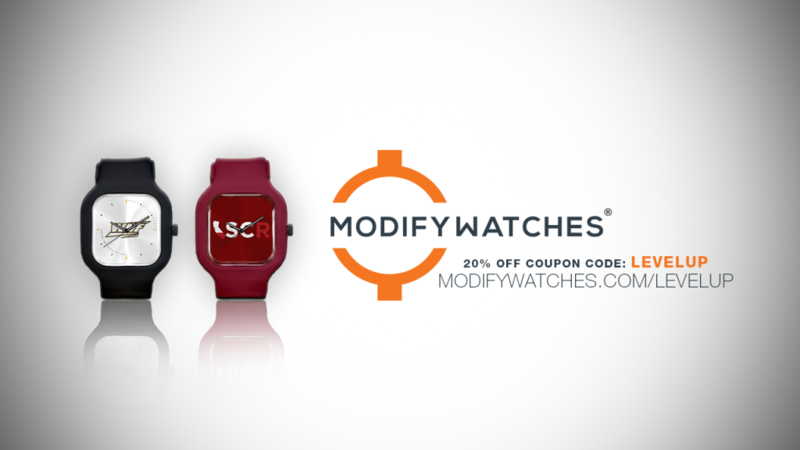 We are also proud to announce our partnership with Modify Watches! They are providing an amazing Weds Night Fights custom made watch to the Killer Instinct Grand Champion! Modify Watches is a cool startup from San Francisco that creates custom-print, hand-assembled watches. Check out their website at http://modifywatches.com to find a colorful design from your favorite artist, sports team, non-profit, or even our brand new collection of Weds Night Fights / SoCal Regionals watches! 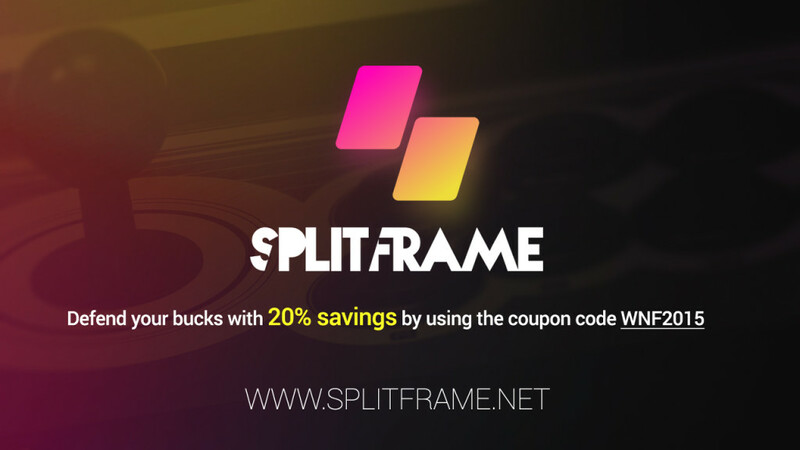 Use Coupon Code: “LEVELUP” and save 20% on your next purchase! Level Up collaborator’s page coming soon at http://modifywatches.com/levelup . The Road to The Fall Classic 2015! Mid Season Ultra Street Fighter IV Overall Points Finalist by 8/26/2015! Just like Ultra Street Fighter IV and Mortal Kombat X, sign ups starts every Monday and qualifiers every Tuesday at 6PM PST. Top 8 players will be showcased every Weds during the main event! 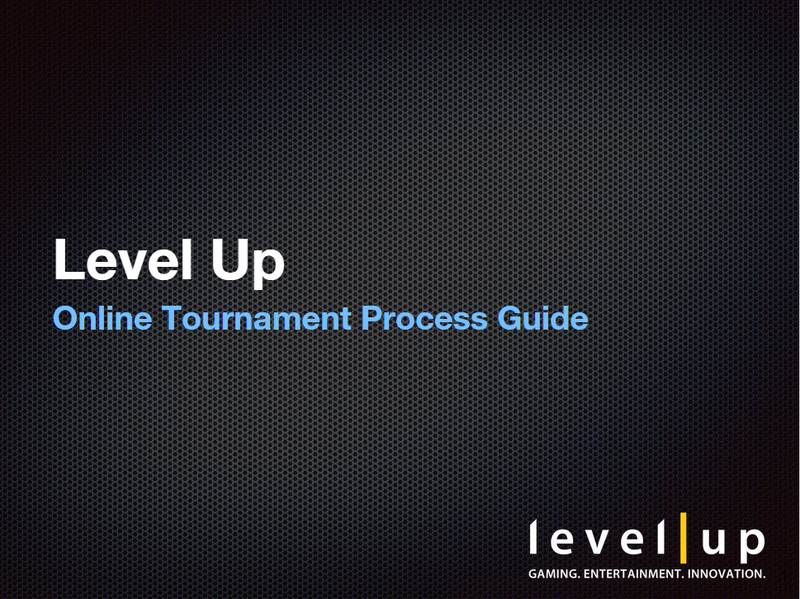 For more information about the sign up process please read our tournament process guide. *Note: There will be a minimum of 2Mbps upload speed to enter! Players must link their speedtest.net bandwidth results in the discussion section of the corresponding WNF challonge link. Just like Ultra Street Fighter IV qualifiers, Mortal Kombat X sign ups starts every Monday and qualifiers every Tuesday at 6PM PST. Top 4 players will be showcased every Weds during the main event! For more information about the sign up process please read our tournament process guide. 4. OPTIONAL: Manually search your opponent’s Gamer ID and start your own private match in versus. This method may take more time than the lobby because you have to search/add every entry. Wednesday Night Fights (WNF), Southern California’s premier weekly fighting game event, celebrates five years of quality competition, insightful commentary, and amazing fighting game personalities. 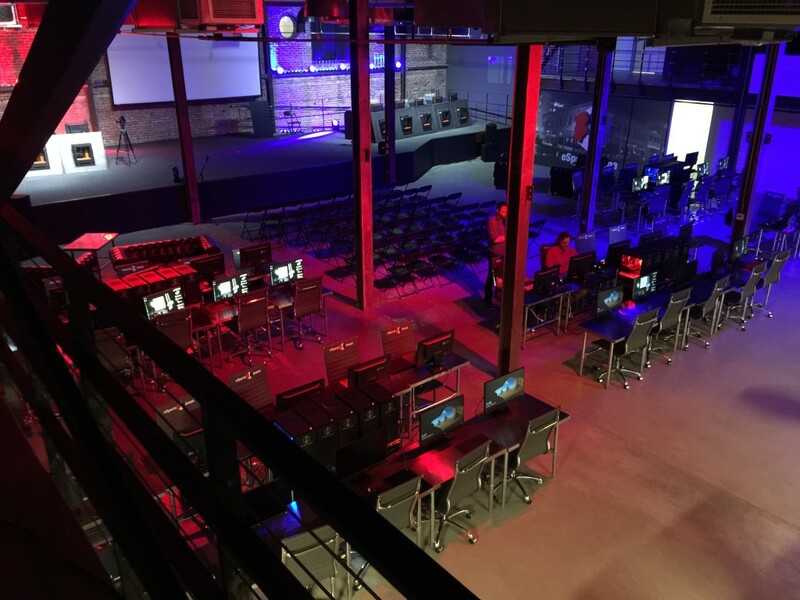 From garages to amusement centers, WNF is the most successful event in finding talented players in SoCal and preparing them for the largest tournaments in the country. But what about everyone else? Since participation is limited to a region, many challengers are on the sidelines without a chance to compete… until now. Introducing Wednesday Night Fights: Online Edition. 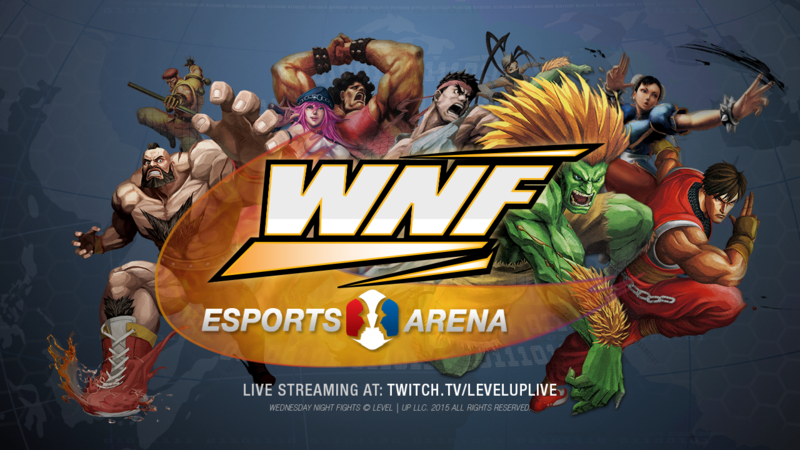 WNF returns in 2015 with a brand new Season of Street Fighter tournaments streamed every Weds starting Feb. 18. 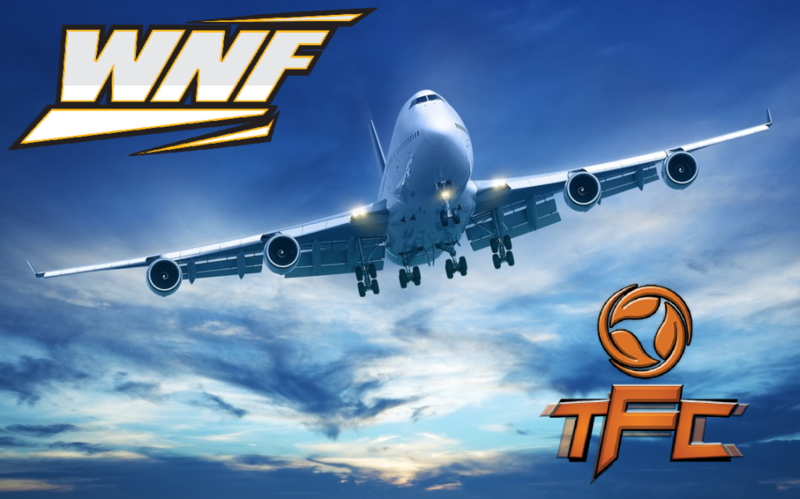 The next generation of WNF players will now get an opportunity to compete vs Canada, USA, and Mexico for prizes, true regional skill standings, and a FREE flight to SoCal Regionals 2015! Taking the fight to a platform that is accessible and predominantly used for competitive gaming, we’re also excited to announce the WNF platform of choice is Steam(PC)! We’re bringing the fight to your doorstep in 2015 with more challengers than ever before! How much does this cost to enter? Weds Night Fights Online Edition is absolutely FREE TO ENTER! Are you ready!? Visit our Weds Night Fights social media pages and stay connected to other warriors! New to online tournaments? No problem! 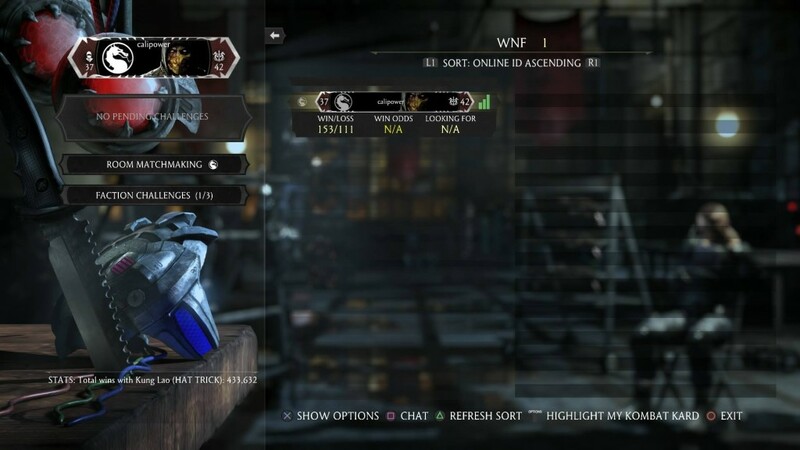 Check out how to find, register, and compete in Weds Night Fights and other Level Up online events by reviewing our Tournament Process Guide. *Note: There will be a minimum of 2Mbps upload speed to enter! Players must link their speedtest.net bandwidth results on their Steam profiles to be eligible to enter! Since participation is expected to reach overwhelming capacity, we’re hosting a qualifier every Tuesday at 6PM PST starting Feb. 17. Players will compete vs opponents from across the North American region to qualify top 16 for the main Weds Night Fights event. Exposure will be in the hands of the competitors during qualifiers so it is encouraged for players to stream their own matches or collaborate with other streamers. An amazing opportunity to promote more player streams in a globally recognized fighting game event! We encourage players to stream / record their WNF Qualifer matches to build great story lines and exposure this tournament season. 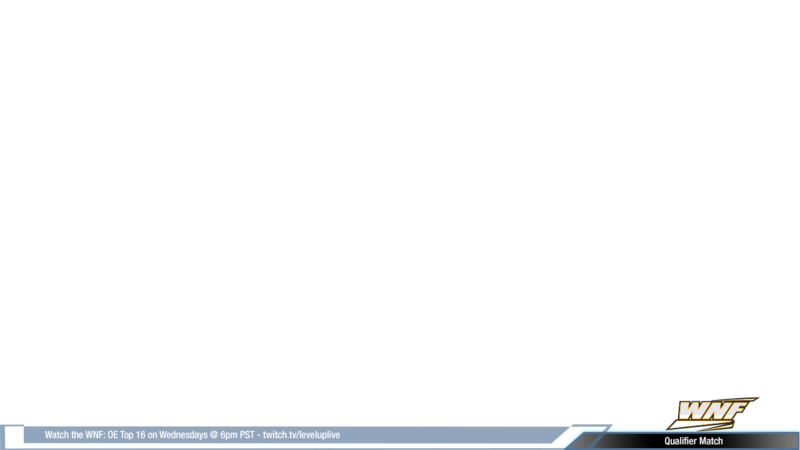 Feel free to use our WNF Qualifier template on your streams if you’re starting out or in addition to your amazing graphics. Please Note: The template is completely optional. If you wish to use your own graphics, that’s perfectly fine. 4. Adjust size and finish! After the beatdowns settle from Tuesday’s qualifier, the top 16 remaining fighters will compete in the Weds Night Fights main event at 6PM PST. The entire showcase will be streamed on our Twitch channel http://twitch.tv/leveluplive with special guest commentary and new features for the fans to enjoy. Winter Season kicks off this Feb. 18 so don’t miss out on the action! 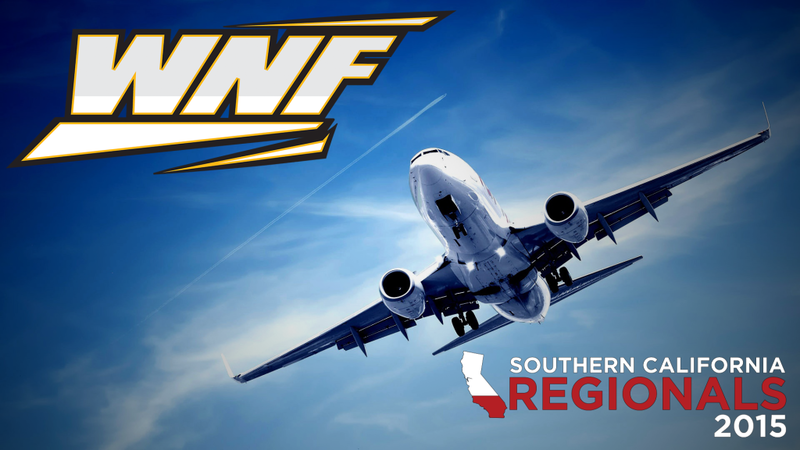 WNF has a tradition of finding the best players in Southern California and preparing them for tournaments across country. 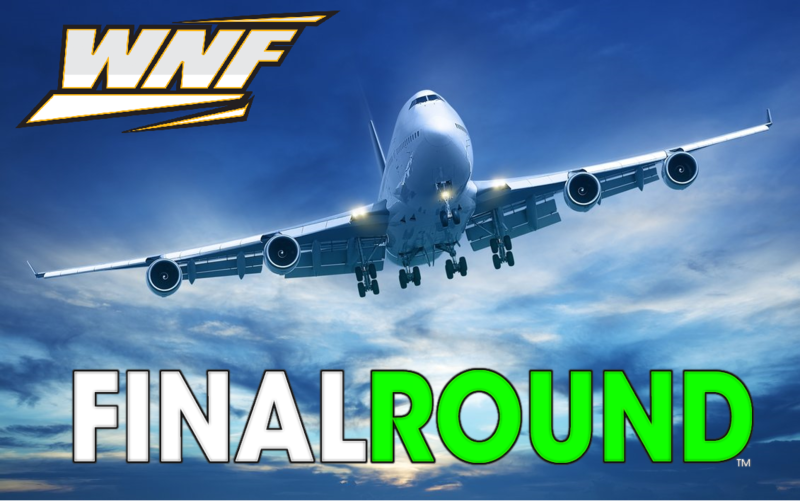 With WNF Online Edition, we’re extending our reach to find the best fighters in many more regions for an opportunity to travel to our hometown event! 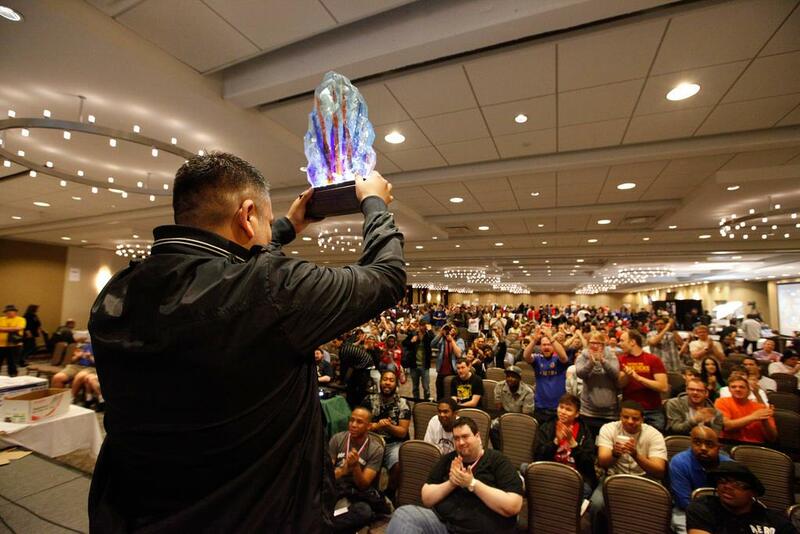 The overall Winter Season champion will win a FREE trip to SoCal Regionals this May 1-3 2015! All this action and only the first Season! Who knows what we’re up to next? Spring Season – The Road to Evolution Championship Series 2015! Summer Season – The Road to The Fall Classic 2015! Winter – 2/18, 2/25, 3/4, 3/11, 3/18, 3/25, 4/1, 4/18 – SoCal Regionals 2015 (COMPLETED) Brenttiscool is our Winter Champion! Spring – 5/6, 5/13, 5/20, 5/27, 6/3, 6/10, 6/17, 6/24 – Evolution Championship Series 2015 (COMPLETED) Damdai aka JCVD is our Spring Champion! 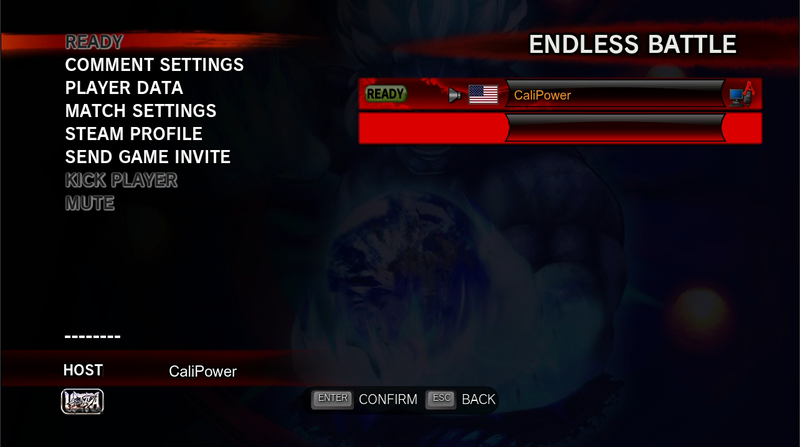 Summer – 8/5, 8/12, 8/19, 8/26, 9/2, 9/9, 9/16, 9/23 – The Fall Classic 2015 USF4 (COMPLETED) Brenttiscool is our Summer Champion! Fall – 10/21, 10/28, 11/4, 11/11, 11/18, 11/25, 12/9, 12/16 – Final Round 2016 – (COMPLETED) Chris Tatarian is our Fall Season Champion! 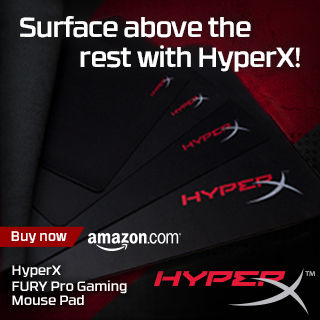 We’re proud to announce HyperX is an official sponsor of Weds Night Fights 2015! 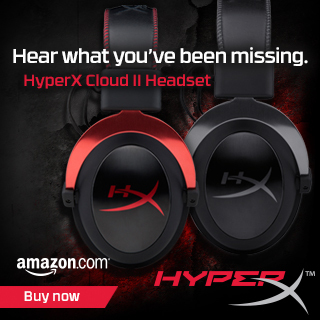 Known for industry leading Memory, SSD, USB Drives, and peripherals, our good friends are bringing their latest product to the fighting game scene, introducing the HyperX Cloud II Headset! The Cloud II Headset combines quality, comfort, and compatibility to enhance your gaming experience for competition. Gearing up the fighting game community, HyperX is providing our overall WNF season champions AND creative stream viewers a chance to win these amazing headsets! Shout outs to HyperX for supporting our community! 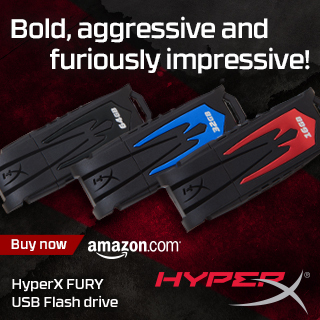 Check out what our friends at HyperX have in store this tournament season! HyperX – WNF Twitter Contest! Must reside in USA, Canada, Mexico only! 2 winners per Season only! Cannot win more than 1 time! 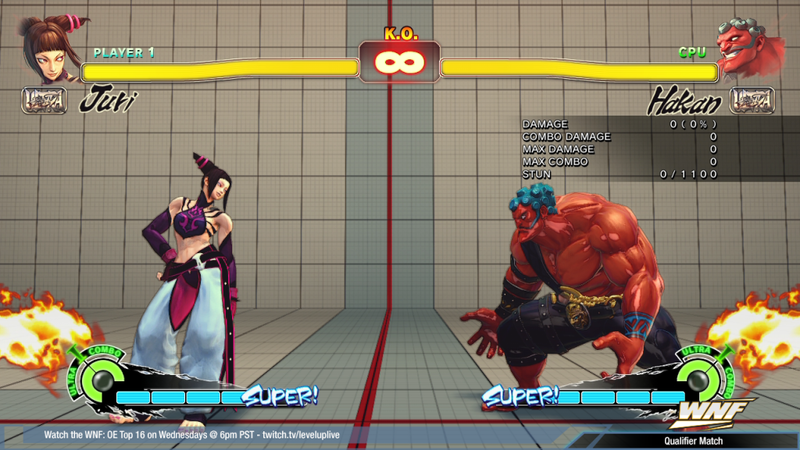 In 2014, WNF has introduced a new platform to play competitive Street Fighter. Continuing the good fight in 2015, we’re honored to have Alienware return as an official sponsor of Weds Night Fights! 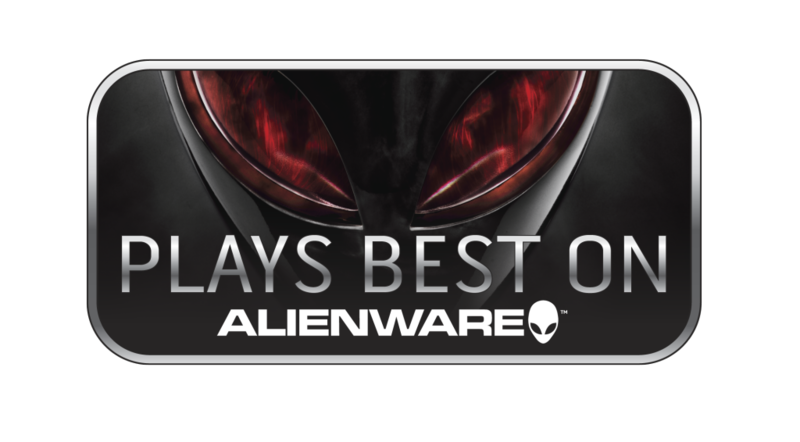 WNF events are powered by Alienware all season long so expect great games and hosting to our marquee top 16 matches! Watching WNF in the world’s leading video platform and gaming community is the best way to catch all the action. Twitch is the place to watch the most exciting fighting game events in world and we’re growing together every year! 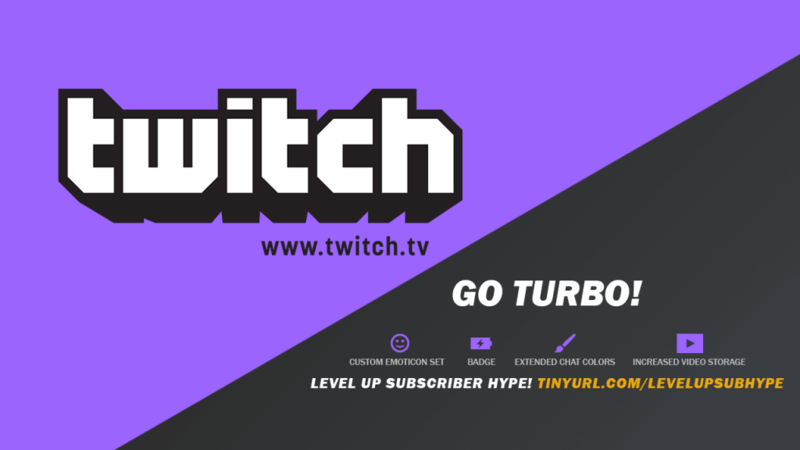 Don’t miss an episode by following our Twitch channel or experience cool chat features and more by subscribing! 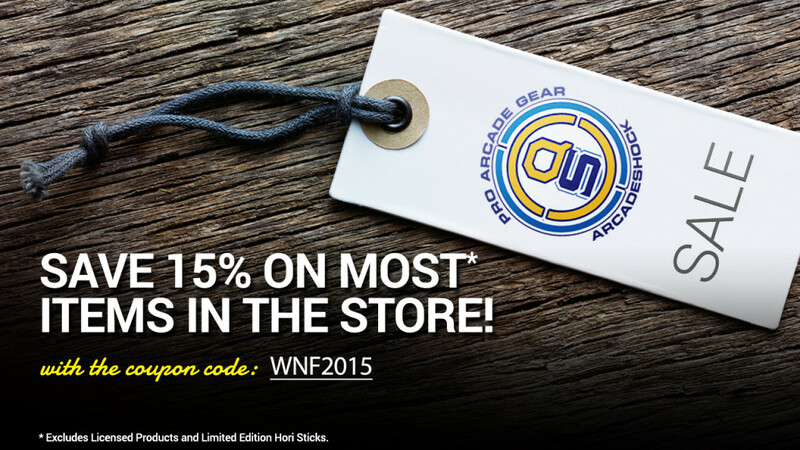 The community supports it’s own when it comes to equipping WNF players with the necessary gear for battle. 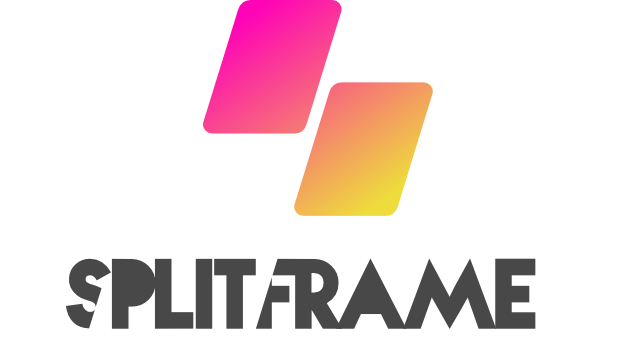 Arcade Shock, QANBA, and SPLITFRAME returns as our official community supporters for Weds Night Fights! Our amazing partners are providing just about all fighting game gear, quality arcade sticks, fightstick bags, apparel, and much more for our overall season finalists and lucky stream viewers! Make sure to catch the stream for the latest deals to equip yourself for the next event!